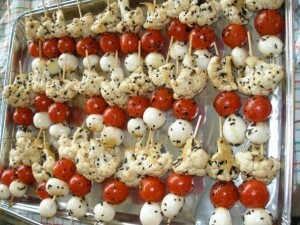 Veggie Kabobs - Kosher In The Kitch! 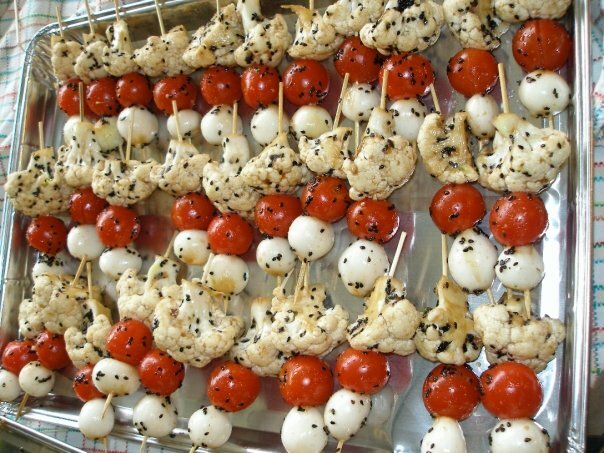 Veggie Kabobs - Kosher In The Kitch! What exactly is ‘broiling’? I don’t think we do this in the UK. To Broil, is to cook the food by placing it a measured distance below direct, dry heat. Most ovens have a broiler section that is used to cook meats, fish and poultry or melt or brown foods.